The headline out of Jacksonville, FL reads, “OSHA: Roofing worker’s death ‘preventable’”. As an EHS professional, I feel like I should be able to come up with a better retort then, “Well, duh,” but it seems to be awfully appropriate here. Preventable incidents – preventable deaths – are what we do. All incidents, injuries, and fatalities are preventable and we believe that to be true, because if we didn’t, why would we be doing this in the first place? The sad truth is that the very existence of that headline shows that the idea of preventing incidents, injuries, and fatalities in the workplace is an alien concept to the non-EHS professional. The preventable death in question occurred when a roofer fell 24 feet to the ground through a skylight that didn’t…wait for it…have a safety cage! Had somebody done an evaluation of the work area, had somebody been knowledgeable enough to know that skylights are a fall hazard, had somebody with authority insisted that the skylights be protected, had the workers felt empowered enough to refuse to work in a hazardous situation, roofer John W. Miles III would probably be alive today. The good news is that OSHA stuck the employer, Pinnacle Roofing Contractors, Inc., with two willful and two serious violations worth $154,000 (would that be a satisfactory value on your loved one’s life if their employer willfully did something – or failed to do something – that led to your loved one’s death?). The bad news is that those penalties do nothing to bring Mr. Miles back from the dead. 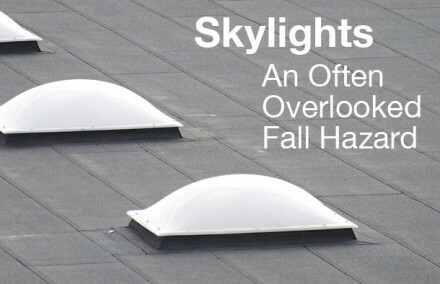 As we’ve written about before, skylights are an often overlooked hazard. 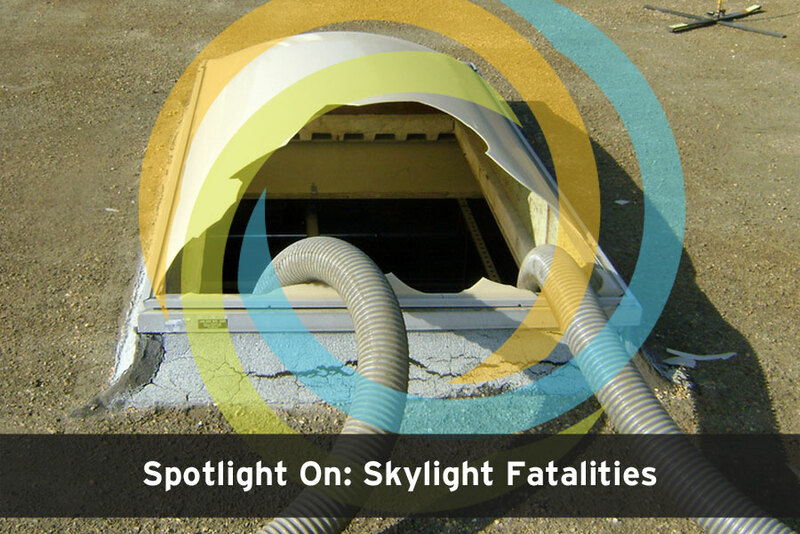 Whether it’s because people tend to believe the skylight itself is strong enough to support them or because they’re more worried about the roof edge, time after time companies put their employees in danger around these fixtures. Yet, abatement of this hazard is simple. Whether a company decides to build or purchase rails to protect the skylights or install nets or cages, a solution could be in place in just a few hours. Instead, workers continue to die. For those of you who own buildings with skylights, consider installing permanent rails or cages that will support a worker’s weight. This will save tons of headaches when it comes to planning your roof work and, perhaps, prevent a tragedy when a maintenance person heads up to the roof for “just a minute” with no planning whatsoever to look for a leak. Maybe this will be the difference between somebody who just lost their balance and somebody who plunged to their death. Maybe you will save a life. Roofing fall protection regulations are complicated, so planning ahead is important. Performing a rooftop safety audit is a necessity and, without one, you are almost guaranteed to miss something – like skylight protection. You can read the full story of Mr. Miles’ preventable tragedy on the OSHA web site.